FAGE Total is a rich, creamy all-natural Greek strained yogurt made simply with a family recipe dating back to 1926. 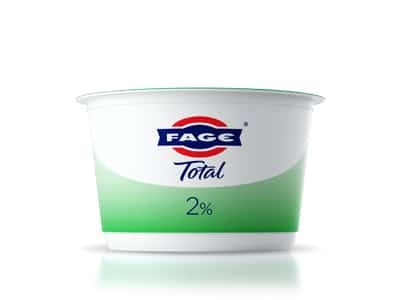 Choose from three fat varieties to fit your lifestyle: FAGE Total, FAGE Total 2% and FAGE Total 0%. Only milk and live active cultures go into our yogurt to bring you a naturally blissful taste experience. We don’t use thickeners, preservatives, powdered milk, powdered cream or powdered protein. 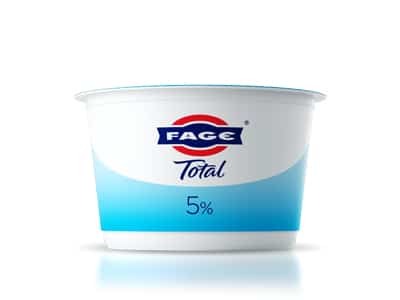 FAGE is using 4 litres of milk for each kilo of yoghurt. 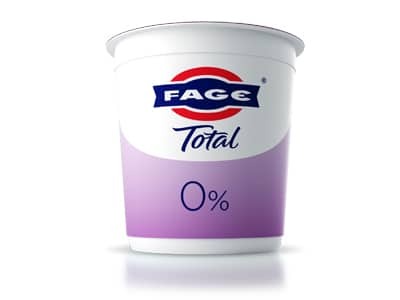 Only natural and high quality ingredients: milk, FAGE’s own live active cultures, and a unique straining method. This is what makes FAGE yoghurt so pure, thick and creamy, since 1926. From cooking to baking to enjoying with toppings like fresh fruit and honey, there are many delicious ways to use FAGE Total. So start your tradition with FAGE Total for breakfast, dessert or a moment in between. Also available in 1kg in selected markets. The perfect all rounder, strained yoghurt with just 2% fat. Skimmed cow’s milk, milk cream, live active yoghurt cultures. 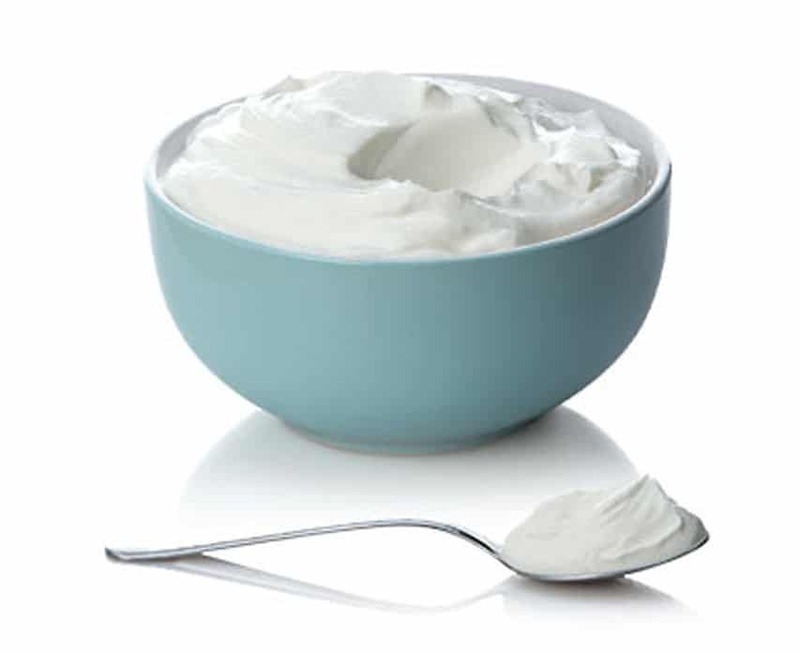 Thick, creamy and fat free strained yoghurt. Skimmed cow’s milk, live active yoghurt cultures. Also available in 500g in selected markets. 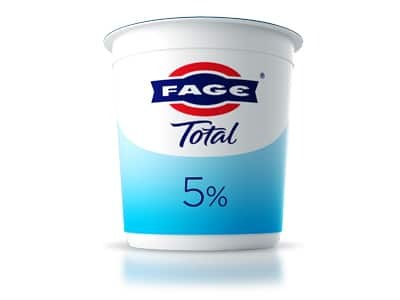 Delicious Greek strained yogurt that features the famously rich FAGE Total taste. Great to replace cream in most of your recipes. Cow’s milk, milk, cream, live active yoghurt cultures.